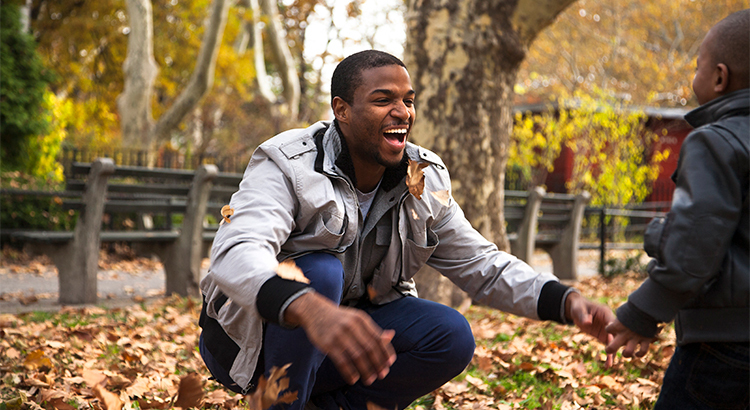 3 Reasons Why Fall Is A Great Time To Buy A Home! Most experts predict that rates will rise over the next 12 months. A year from now, your housing expense will increase if a mortgage is necessary to buy your next home. The ‘cost’ of a home is determined by two major components: the price of the home and the current mortgage rate. It appears that both are on the rise. If the right thing for you and your family is to purchase a home this year, buying sooner rather than later could lead to substantial savings.